The new decade has seen the rise of the "cocktail nerd "resulting in a newfound appreciation of the history and elements of the cocktail. Writers such as David Wondrich have helped enlighten drink afficianados about the history, lore, and mythology oc cocktail culture in works such as Punch, and Imbibe. 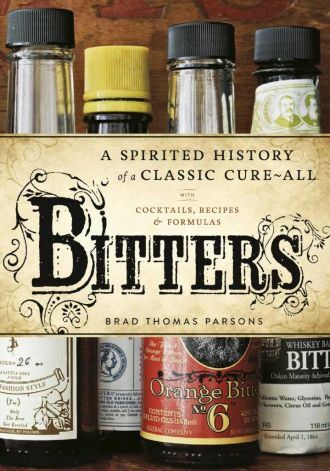 Most recently, author Brad Thomas Parsons has helped provide cocktail fans with some history, recipes and lore relating to the traditions associated with one of the key (but often overlooked) elements of a bespoke cocktail; the bitters.